If you’re looking for high quality and personal service, you’ve come to the right place. 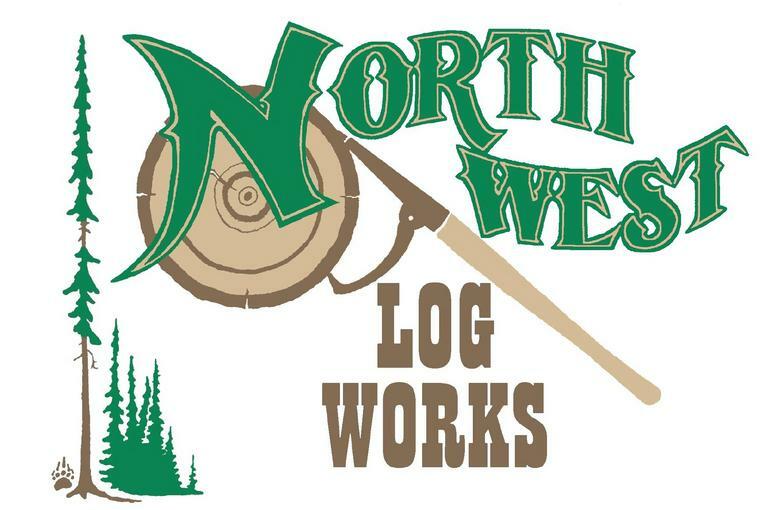 At Northwest Log Works we’ll give you the attention and personal service you’ll come to expect and enjoy. 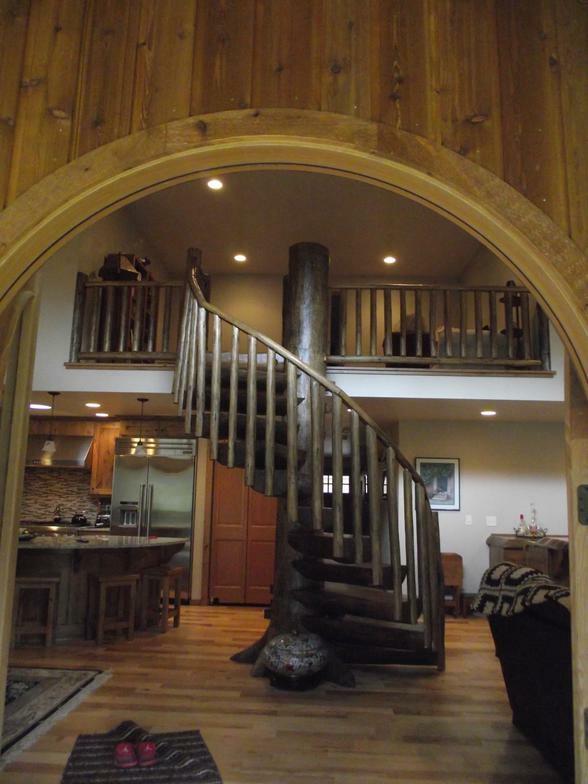 We offer the best in log home kits and accessories. 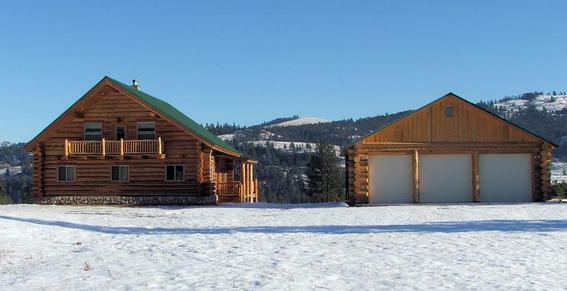 Northwest Log Works has been located in Curlew, Washington since 2004. Let us put our experience to work for you.